If you’ve considered a career as an industrial technician, you may have wondered, what is HVAC? Many introductory courses in HVAC training programs cover the basics to answer the question, what is HVAC? You’ll learn more about the basic definition and its scope across various industries over the course of your educational career. 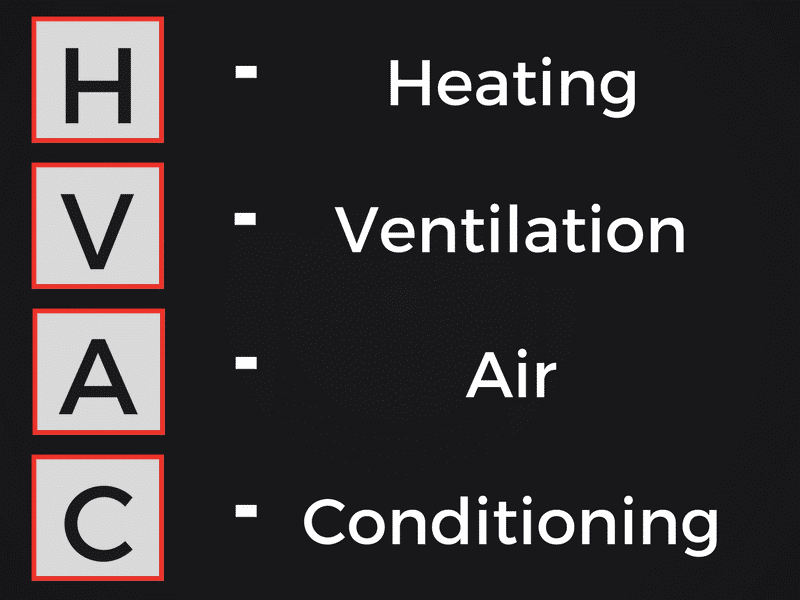 HVAC stands for heating, ventilation and air conditioning (HVAC). It refers to the different systems, machines and technologies used in indoor settings such as homes, offices and hallways, and transportation systems that need environmental regulation to improve comfort. For example, HVAC technicians would be hired to create the ideal environment in a subway or bus. They would also be hired to repair and install heating and air-conditioning systems in a new home that was being built, or to regulate the humidity level of an office. Many students entering this field of study wonder, what is HVAC? What exactly does an technician do? You can learn more about the different roles and responsibilities of a technician by reviewing job descriptions and learn more about the meaning by taking introductory courses in an HVAC certification program. The general HVAC meaning can be defined as a system that provides different types of heating and cooling services to residential and commercial buildings, and for various types of vehicles according to industry standards. The definition may vary slightly based on the specialization of the certification program, but the meaning described above is generally accepted across the industrial sector. The North American Technician Excellence (NATE) organization offers HVAC certification and training programs that are acknowledged by most industries in the United States. Candidates completing an HVAC certification program through this organization can learn about the HVAC definition and HVAC meaning that is generally accepted throughout the country. NATE certification tests also include certification in one or more specialty areas, such as air distribution, hydronics gas, hydronics oil, gas furnaces and air-to-air heat pumps. If you are still deciding whether you want to work in the field of heating, air conditioning and refrigeration systems, you can learn more about the HVAC definition by reviewing job descriptions and looking at the curriculum of various HVAC training programs in your area. HVAC training programs are a very specialized form of study and will give you some advanced skills in the industrial field. Even though HVAC certification and licensing requirements vary slightly from state to state, the overall definition is the same. In most cases, you will be able to take supplementary courses or remedial courses to obtain certification in a different state once you have an associate’s degree or certificate in this field. You can also speak with an academic advisor at your school to learn more about the formal definition and how it applies to various settings and trades.